Aliquippa wide receiver Will Gipson is currently committed to Ball State, but National Letter of Intent Signing Day isn’t until December 18 and things could change. Three weeks ago, Rutgers became the first Power Five team to offer Gipson and recently is getting a lot of interest from Pitt. In fact, Gipson received a message from Pat Narduzzi this morning asking him to call him and the two spoke this afternoon. Although he was hoping for it, Pitt didn’t extend an offer. Gipson tells me that the Pitt coaches really didn’t seriously start recruiting him until a few weeks ago when Narduzzi was in attendance for his game against Keystone Oaks. “I went to Pitt’s camp in June and I think my performance opened their eyes a bit,” said Gipson. “Coach Sherman really complemented me. But after that I didn’t hear from them or get invited to games until they were there for our Keystone Oaks game. Although he didn’t receive the offer on Saturday, Gipson feels confidence one is eventually coming. “They were just telling me they don’t know when I’m getting the offer because they say it’s a long process. I’m just waiting on them to pull the trigger on me. I don’t know when but I think an offer is coming soon,” said Gipson. Gipson is the type of receiver Pitt and a lot of Power Five programs are looking for because of his size and athletic ability. As the 2018 season has progressed, Gipson has felt himself improving and knows he’s a completely different player from last year. Gipson is staying patient and won’t stress about whether Pitt offers or not because he’s happy with and appreciative of Ball State. 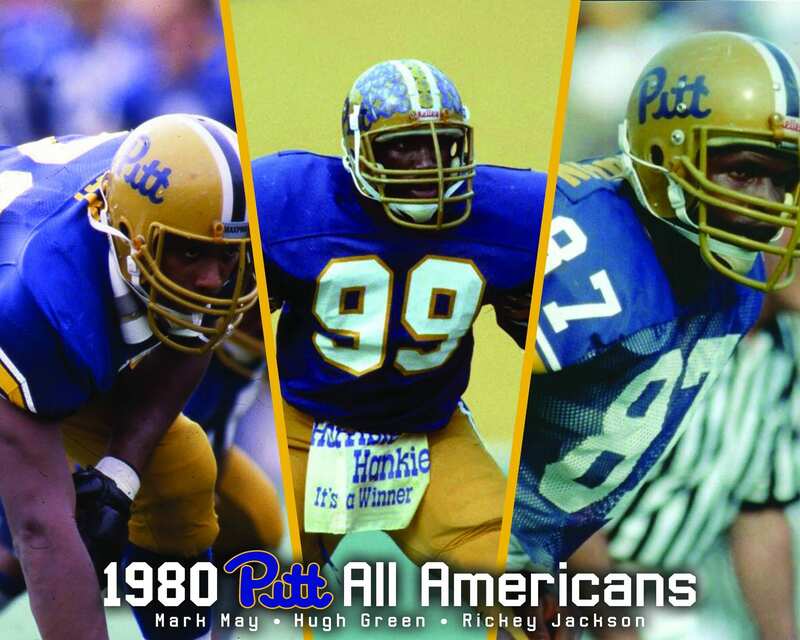 However, if he does get the hometown offer, Pitt will move to the top of his recruiting board.